Posted on Friday, November 15th, 2013, by Brenda Pottinger under Misc..
Creative Invites and Events has opened a new one stop shop for all your wedding planning needs. 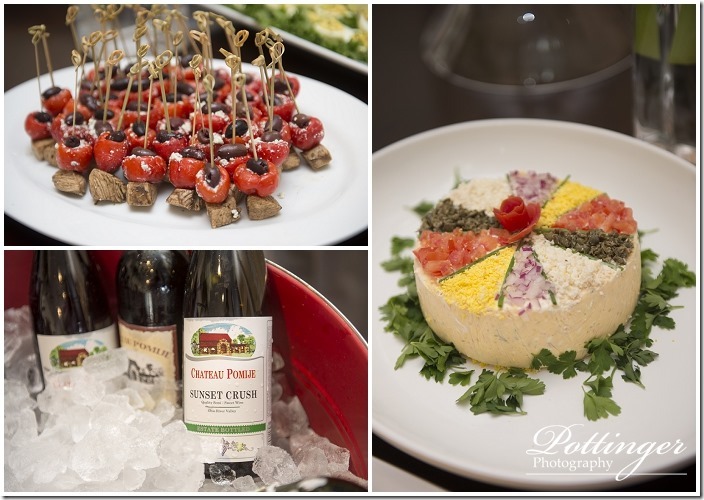 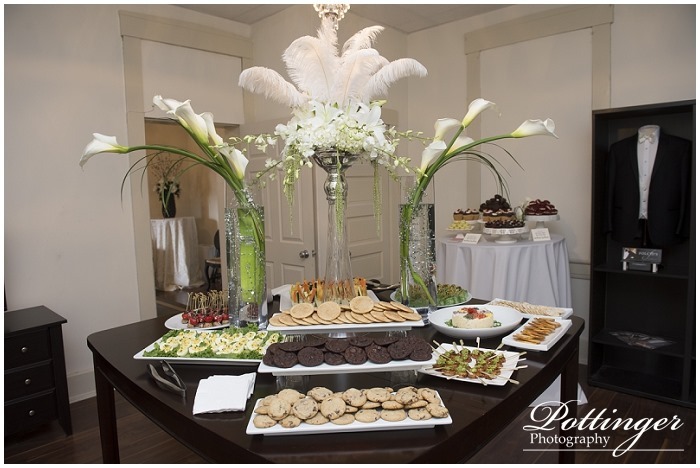 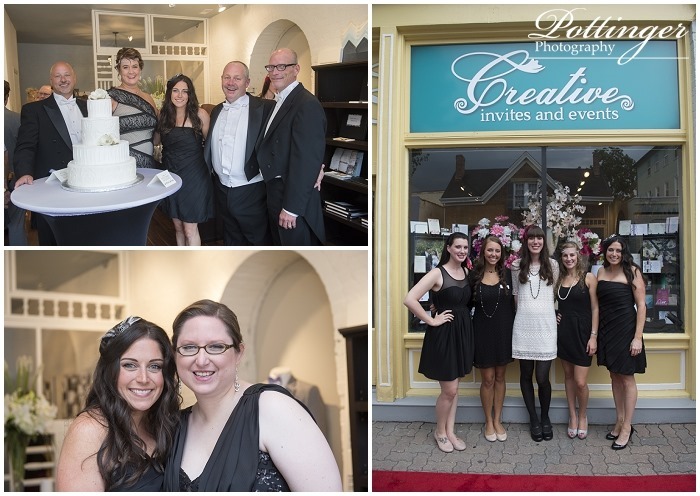 Located in the Heart of the Reading Bridal District, the new studio boasts displays and meeting spaces for the top wedding professionals in the area. 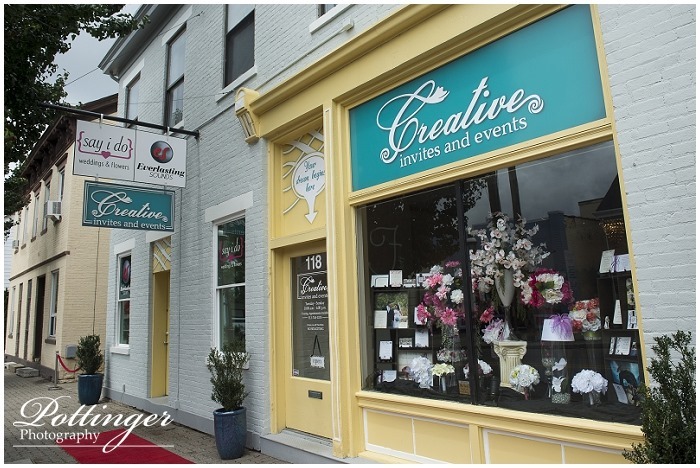 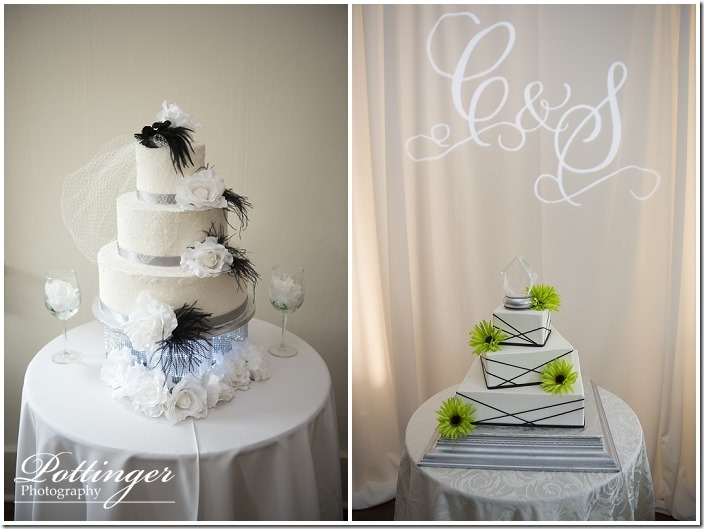 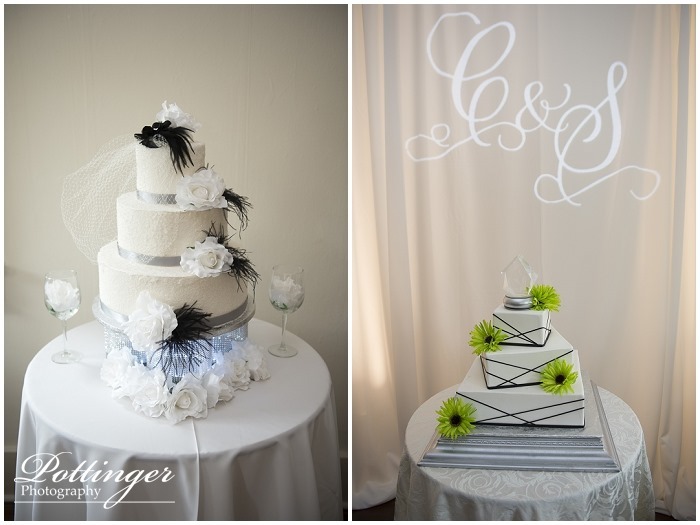 Stacey Shiring, owner of Creative Invites and Events, says, "A lot of research and reviews from our past couples were major considerations for which wedding professionals were extended an invitation to be a part of our studio." 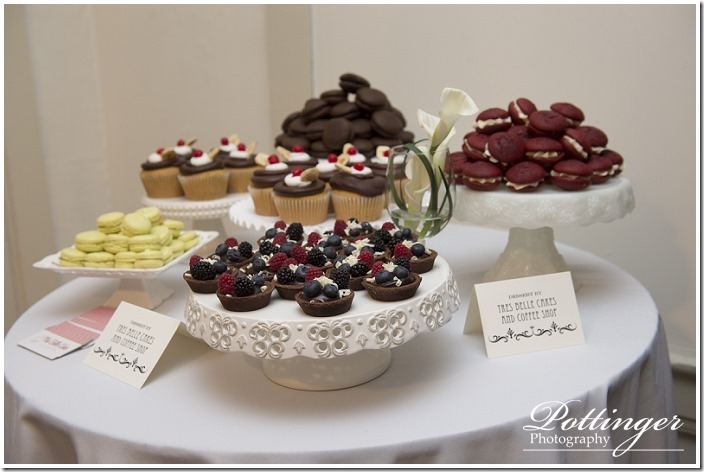 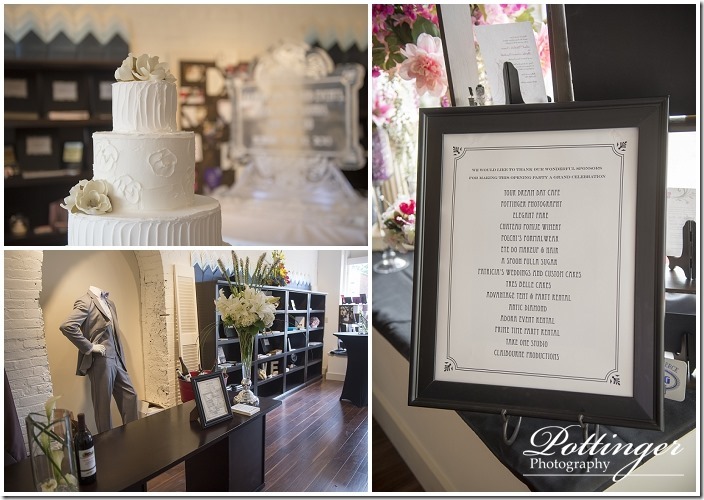 Wedding professionals featured in the studio include Everlasting Sounds, Say I Do, Pottinger Photography, Your Dream Day, Folchi’s Formalwear, Eye Do Makeup and Hair, Patricia’s Weddings and Custom Cakes, Tres Belle Cakes, A Spoonfulla Sugar, and Cindy Berre Travel, among others.